Iran Doostan Tours Co. is the official GSA of WTM London for past few years. In 2018, despite of many fluctuation in exchange rates and many problems in economic and political issues regarding sanctions in international environment, Iran Doostan Company was willing to take the responsibility and be the leader the of Iran pavilion in WTM London 2018 exhibition again. 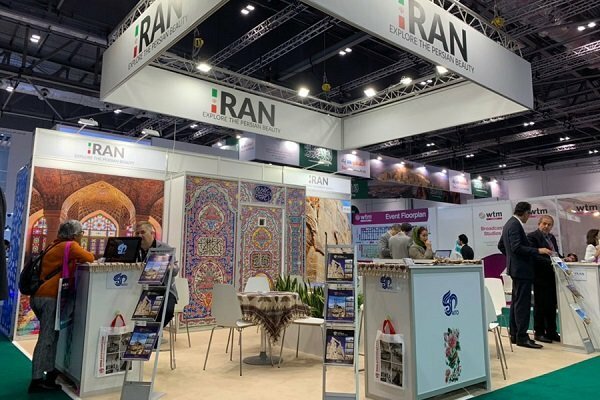 Several travel agencies were attending the event in a particular pavilion to showcase Iran’s tourism potentials to the world audience and they all were very successful and happy to experience positive environment about Iran. to find more pictures you can visit our Gallery. Germany calls for developing economic ties with Iran How much food do you need for your Event?